Hello from the blogger app for iPhone, looks pretty good. I think I can start writing more with this convinient app. 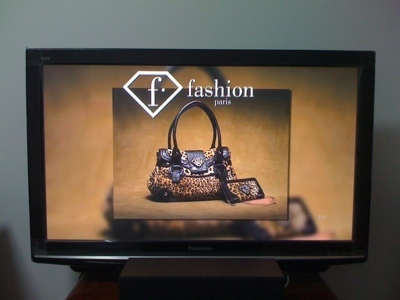 I'm watching FashionTV, let me try to post a picture, see if the image setting is properly set.